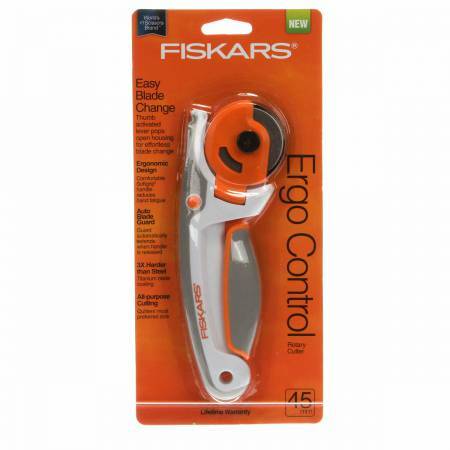 This cutter features a unique design that makes it easier to change the blade without sacrificing cutting performance.A magnet built into the blade housing lets you remove thedull blade & quickly add a fresh one. Can be used in boththe right & left hand. Softgrip material reduces fatigue.